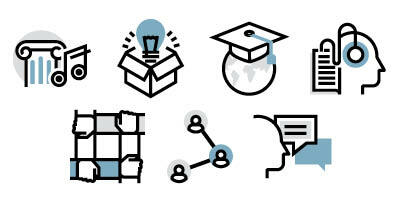 Where do beads come from? 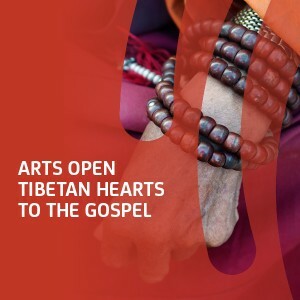 A synthesizing of Tibetan cultural arts and the Christian message of hope enables Tibetans to believe in Jesus. 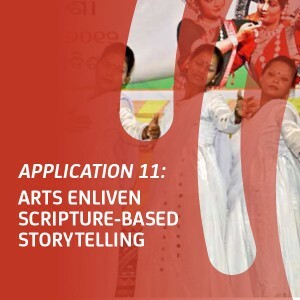 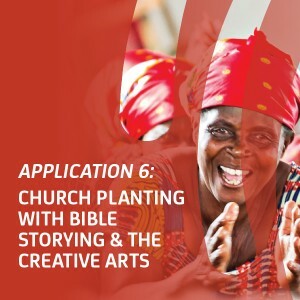 By combining storytelling with various artistic expressions, effective strategies are developing for communicating the gospel in culturally relevant ways. 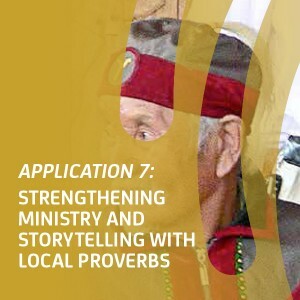 Local proverbs can provide a natural connection point between biblical stories and local communities. 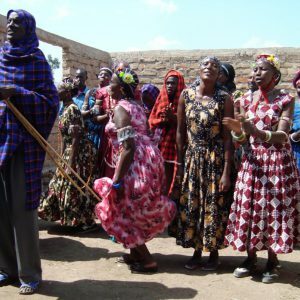 One village’s adaptation of their funeral ritual to reenact Jesus’ death on Good Friday lends power to their resurrection celebration on Easter. 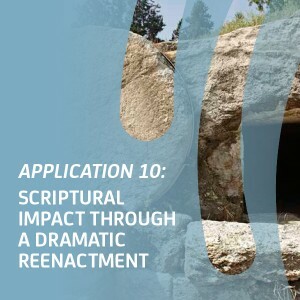 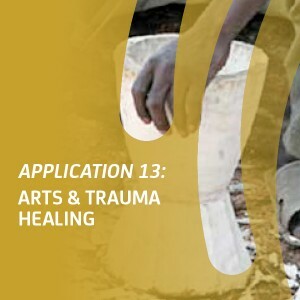 This case study considers the power of the arts in enabling people’s expressions of grief, lament, and loss as well as ultimately their trust in God.